If you have been thinking about joining itworks but wondering how..well let me tell you, it is very simple to succed in ItWorks. Simply, We blitz, We wrap, we repeat this. It’s a very simple cycle. 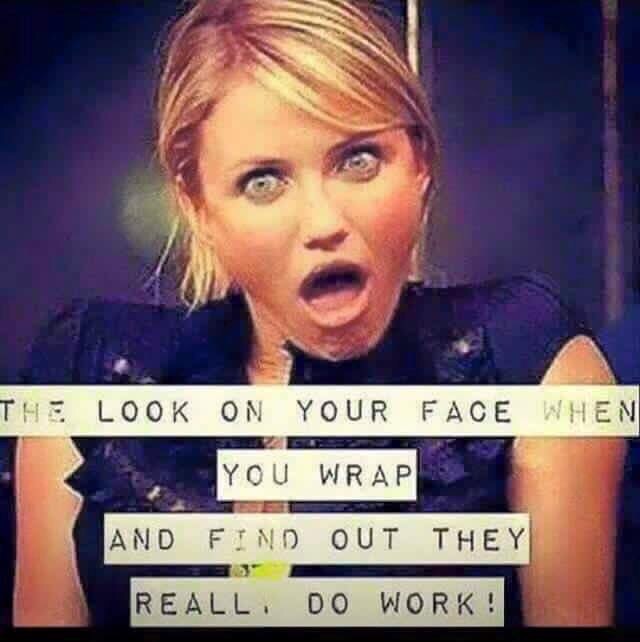 This means we share our product and then you our customers try the product by getting wrapped. However, I know when I started, and was thinking about starting my business with itworks, I needed to how to break this down, so you can earn money, and not end up spending more money than you make. Many people who join network marketing business fall into this trap, spend more money then they earn and end up with stock filling up there house. 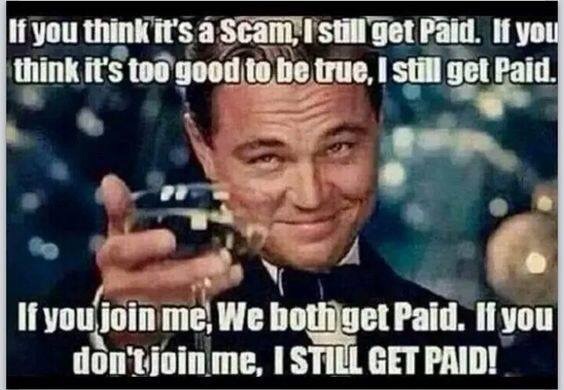 That’s when people start accusing our business of being scam based. This is not good! You don’t want that and you don’t have to be like this, especially if you join itworks. This is what I have learnt in my 3 years working as an ItWorks business owner. Earns you rebate credit – in the UK your rebate credit will be £90, you can spend on any Itworks product. First things first, Use your Rebate Credit to get two boxes of FREE wraps – that’s either 8 wraps for you to sell or use on yourself. As you will want to be a product of the product! Gather 4 online customers each month and EARN two wrap rewards – why ? because, YOU Never want to pay full price for your wraps, use your wrap rewards and buy your wraps at ½ the wholesale price, that’s £30 per box instead of £60 (the wholesale price)…. Get commission qualified and paid to you each month with an autoshipment – set that auto shipment to products , like greens, hair skin and nails, facial cleanser, … something you can use very day each month for progressive results , share that with your friends and family, colleagues and be a product of the product. At itworks we have something called the steps to success , this simple but effective plan helps us each month to get to our goals. Tune in to the global page, meetings, and to your team page. Tap in to what ever social network you are using, twitter, facebook, instaram. Share, the benefits of the using and retailing the products, rather then just SELL, our wraps sell themselves, we just we SHARE. Eat up all trainings on your esuite, on social media and read a self development book every day. Why is this business going to benefit you? Why do you want to HELP others? 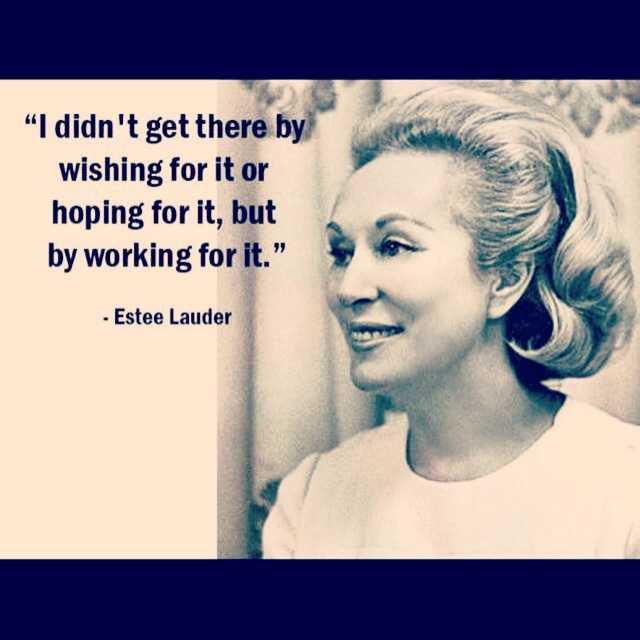 Finally to be successful with it works, you need to love the products, fall in love with results of the products , and share that love when yor customers and team. If you lead with love,people will follow you. I started a month ago on a 12 week wrap challenge. Here are my results are 8 wraps. I am impressed and delighted with what as been achieved in 8. And look forward to updating you in 4 wraps time.. 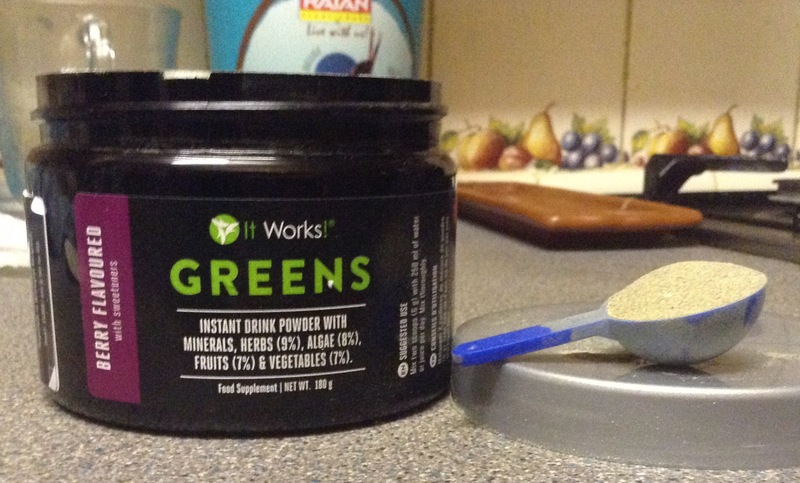 Cleanse and energise with ItWorks berry GREENS – my favourite product ! What do greens do and how can the help me? 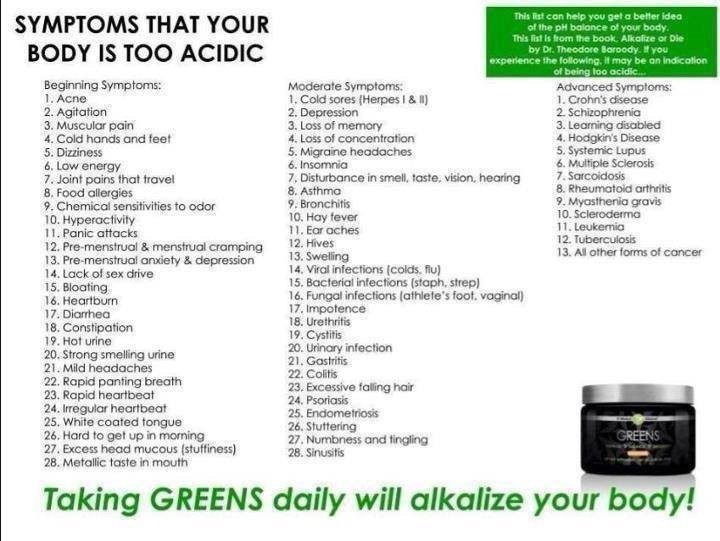 Balances acidity in your body..
What is in the greens and how to you take them? 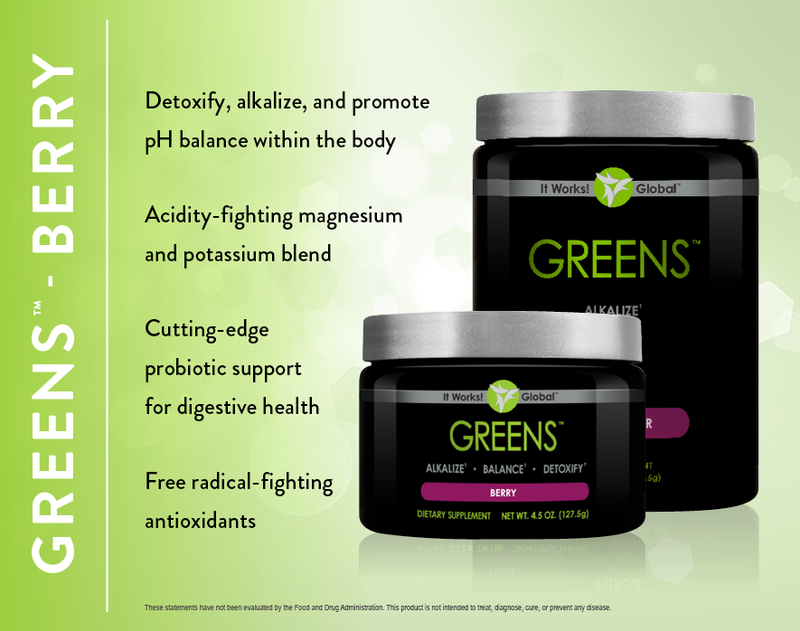 Greens is a unique blend of herbs, nutrients, vitamins and minerals. The plant-based blend of ingredients in Greens includes a combination of magnesium and potassium. You mix either with 500mls of water or into a juice or protein shake. 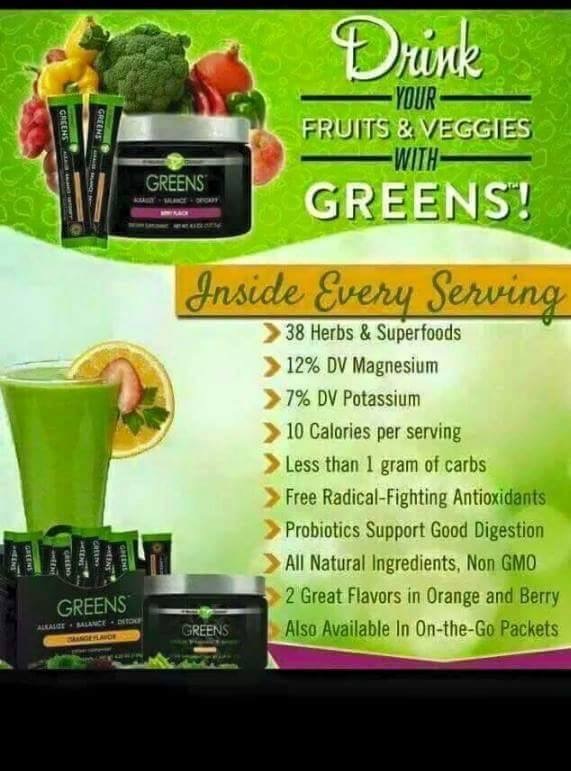 Greens also has nutrients found in multiple servings of fruits and vegetables. These ingredients are designed to give your body a nutritional boost. 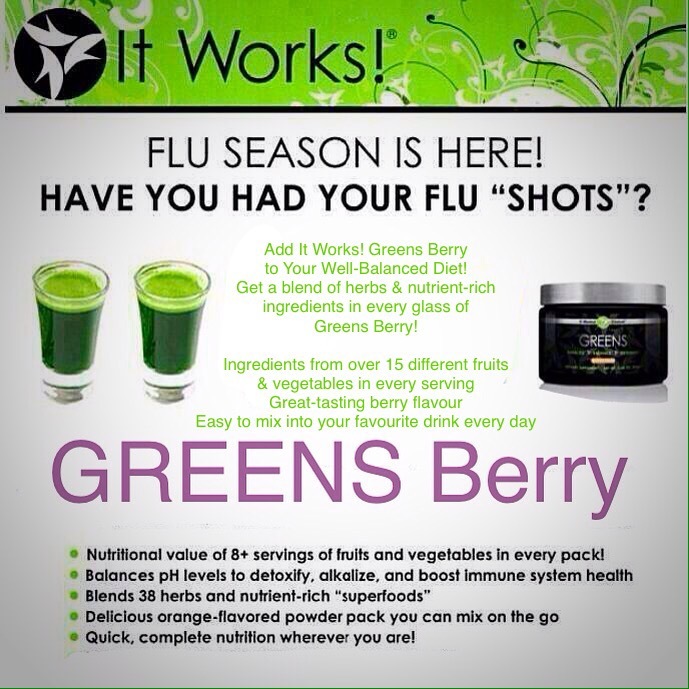 Greens is not intended to be a substitute for the fresh fruits and vegetables that are so important for your health. Food supplements are not a substitute for a varied and balanced diet and a healthy lifestyle. What kinds of Greens are in Greens Berry? 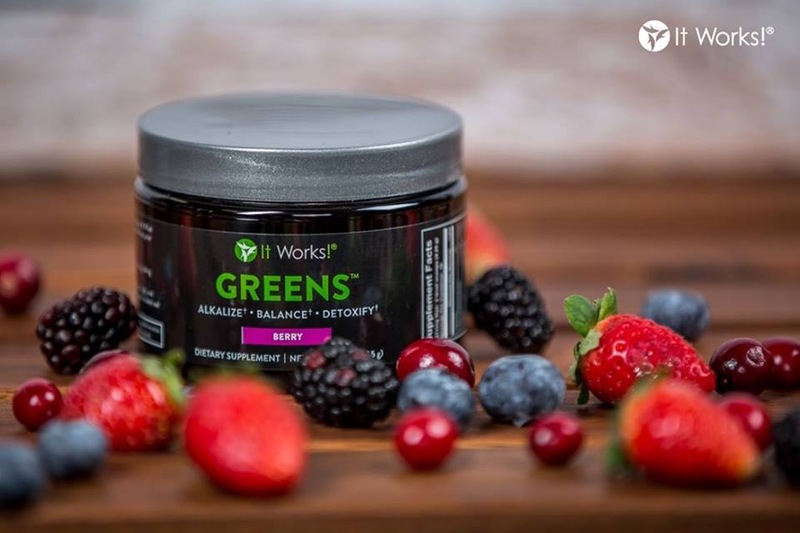 Greens Berry is packed with green ingredients including Spirulina, Barleygrass, Alfalfa Grass, Chlorella, Spinach, Parsley, Broccoli, Kale, Raspberry Leaves, Rosemary Leaf, Watercress, Green Tea Extract, and Aloe Vera Extract. What kinds of berries are in the Greens Berry? The berry flavour you taste is because Greens contains fruit from blackberries, blueberries, cranberries and strawberries as part of the blend of multiple fruits and vegetables. Greens Berry contains natural flavouring to give it a sweet berry taste. Do I need to consider anything else when taking Greens? Greens should not be taken with anticoagulants. Can I give Greens to my children? Greens is designed for adult use and is not suitable for use in children. Does Greens Berry contain Soya? Yes, it does contain a small amount of Soya. Is Greens Berry a substitute for my normal diet? Are you a teacher, RN , carer, stay at home mum or dad, local government worker? Or Are physically unable to do manual work? The current political climate is slashing benefits, cutting wages, closing services. Jobs that where once for life are no longer for life. We are expected to work longer hours and way past the age of 65. 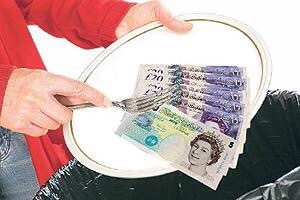 Do you want to keep working for someone else and sit waiting to retire on 40% of your wages? But it is so hard you’ll whine , to start your own business!! You need ideas, out lay, product. But what if you didn’t! What if a business was just sitting there in a box waiting for you to deliver that business in your area, in your in your country? What if that business fulfilled your why, your reason. What if that business, filled you desire to help people? What if we gave you all you needed to market your business. What if all you needed was 30-60 minutes a day? Would you still say no? 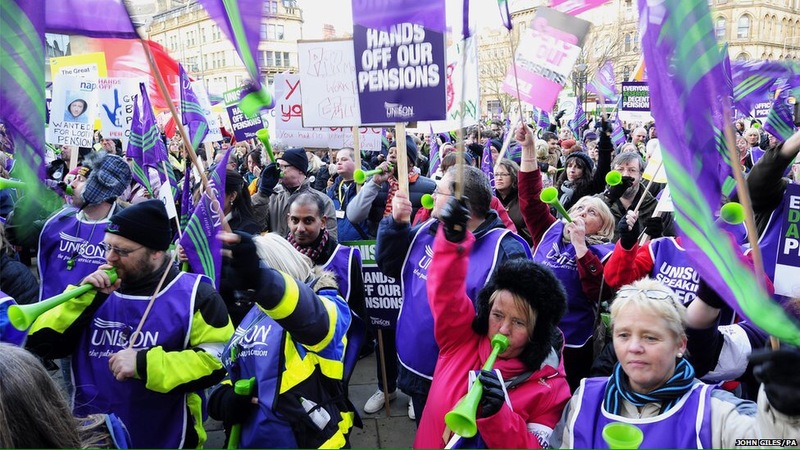 Would you still stay in a job until your 75 waiting for 40% of your wages ? If you want something else. Let me help you to get to where you want to go. 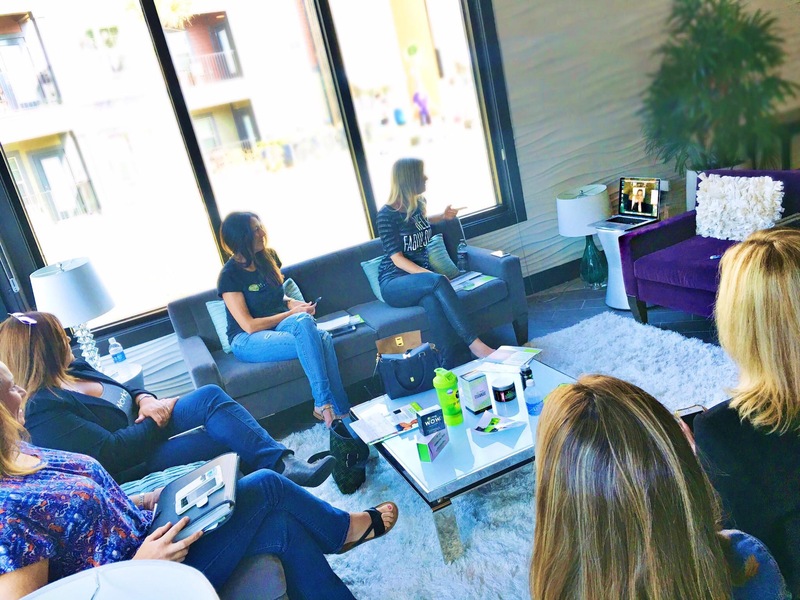 Let’s talk about starting an itworks business, and if think it’s right for you or not. This weekend, hands up if in total you spent over £100 on dinner, entertainment and a weekend shopping trip at your local super sized shopping outlet? In our current climate , is this a waste of money on things that in the long term fade? 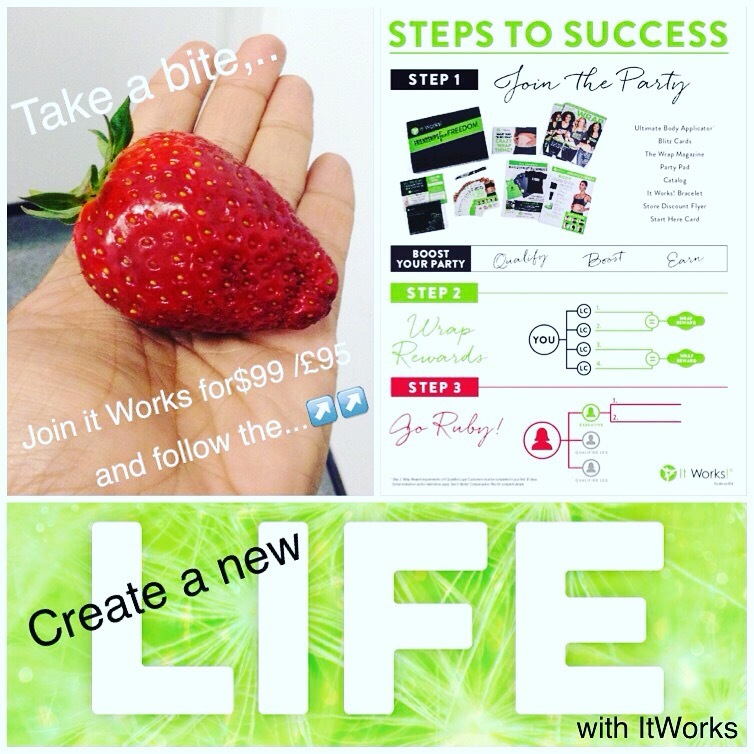 What if you had taken , £95 and spent that this weekend on starting your own home business? What if this was a business that is a long term investment for you and your nearest and dearest. 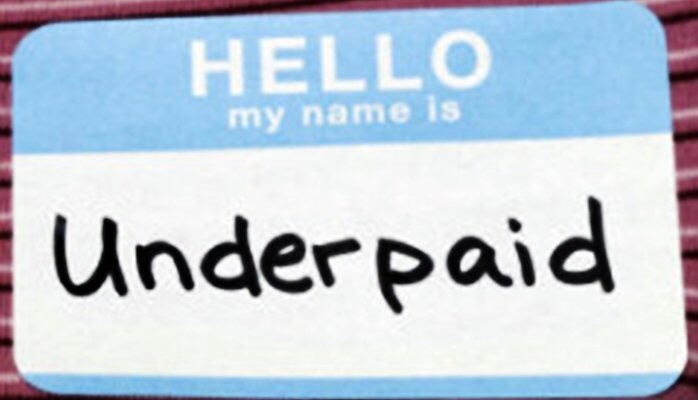 What if it was a business that would get you to put an end to the 9 -5 where your take home pay can barely take you home? So, you have 2 choices…invest £95 in starting your very own business today and finally start building that life you deserve. …or, you can do nothing. And you’ll be in the exact same place you’re in right now. 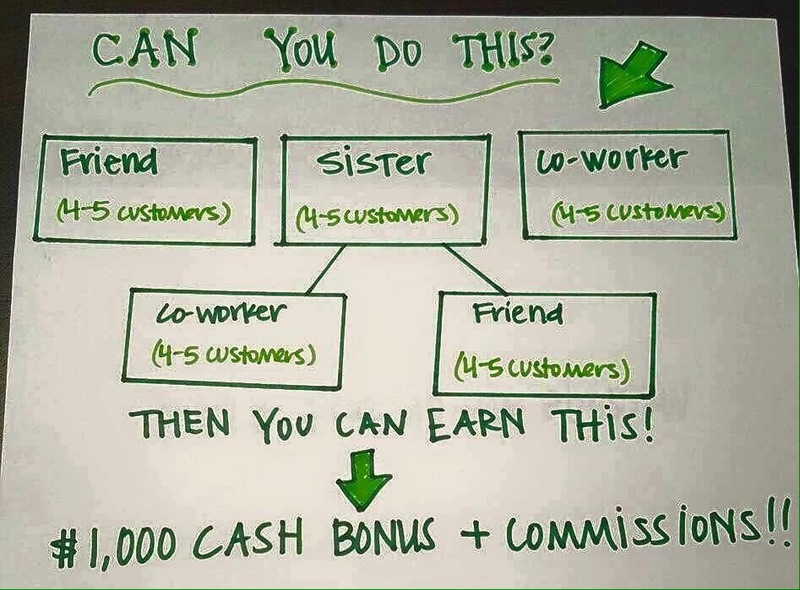 What if all you had to do was a simple plan in two months of joining that gave you a £700 cash in hand bonus??? Would you invest that £95 in yourself? In becoming your own boss? Or would you still do nothing…? Listen, I am a personal trainer not a magician or a plastic surgeon. I cannot fix damaged skin. I cannot lift saggy skin, I cannot smooth wrinkly skin, I can’t heal stretch marks. And nor can exercise or weight training. But what I can do is provide my clients with add on service that does this for them. A holistic natural product that causes no long term health risks and that comes at fraction of the price of surgery. This is called care of duty. It’s called helping your client all the way through the progress and not sending them off for a skin chopping. Many trainers are so blind when it comes to network work marketing, they cannot see beyond the ‘sales’ and the so called business pyramid. In fact they can’t see past their own ego. And the sad thing is , this isn’t helping their clients. 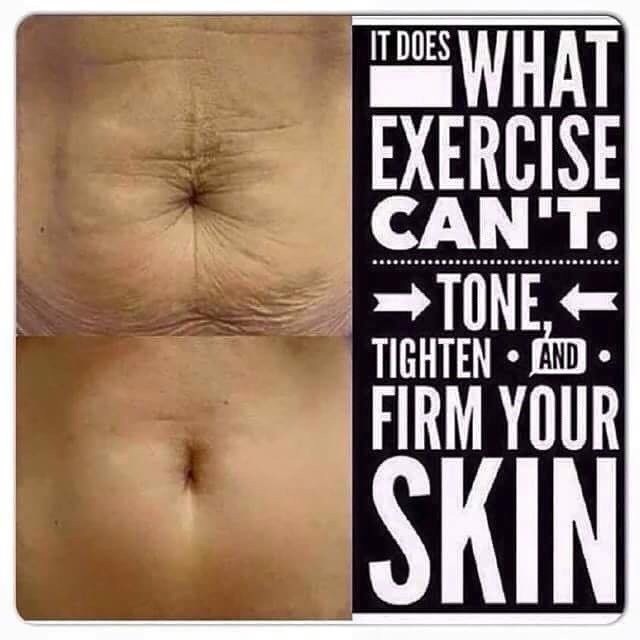 It’s just pushing many people into giving up, the more weight they loose the more saggy the skin can get. What personally love about the it’s works ultimate body wrap is that it’s basically an essential oil wrap that works along side clean eating and exercise to work on the outside of skin. 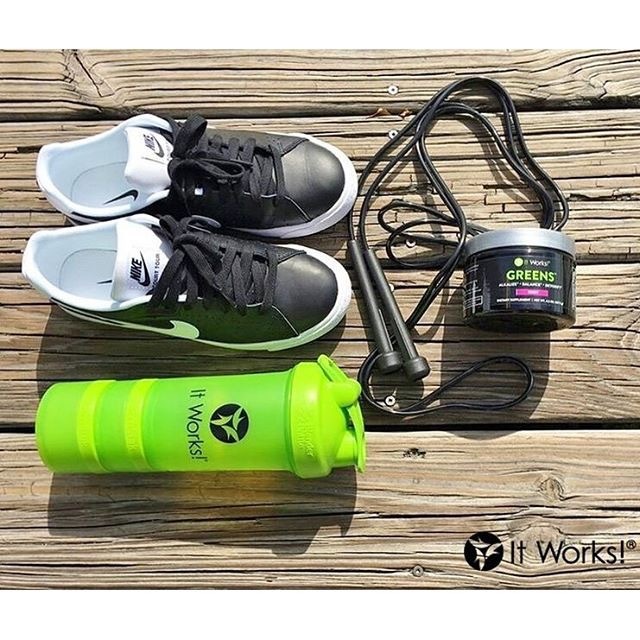 I have heard people suggest our wraps only work because we suggest people drink water. The water is being drunk to flush you of internal Toxins whilst the surface of skin is changing its appearance. You can’t be toxic inside and still see change on the outside. Drinking water doesn’t tighten your skin!! It doesn’t ease the appearance of stretch marks. So I do wonder where on earth so many educated people find all this utter rubbish. Fear of the Unknown I suppose, this can make anything plausible. I had a conversation with a PT, who completely rubbished the product. But when I asked him what he did with people who’s skin was saggy and damaged, he had to admit he had never had a client with damaged skin. Again, he made an assumption based on what people think about body wraps , that they are for inch loss. But the sad thing is, in the long run he and others like him, are failing their clients needs, by being so closed minded. They forget, our job is to serve, not to judge. Serve your clients, give them what can help them! If your not serving all there wellbeing needs. You are failing! 12 wrap challenge – end of week two! So, 16 days ago I started this challenge. I have been wrapping every 3 days, taking a photo every day, drinking water , and keeping my progress monitored. I did my fifth wrap On Monday night, and number 6 is due of Thursday evening . I have to say… Despite being a distributor for over 2 years.. Coming up to three years…I still cannot believe what I am seeing. I am just like this ⬇️⬇️⬇️⬇️⬇️ every time a take a picture. I am not even half way, but I accept my journey will be more than 12 wraps. However, what has been achieved in just 5 has been exceptional. Every day I see change. I wrap, I drink water, I use defing gel on my stomach. Feel change, and I am seeing change. If you wan change like this, message me, get on our 90 wrap programme and invest in nourishing your body.